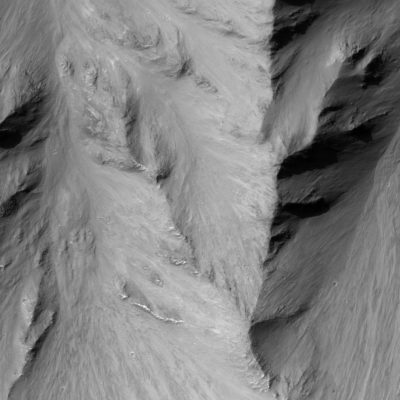 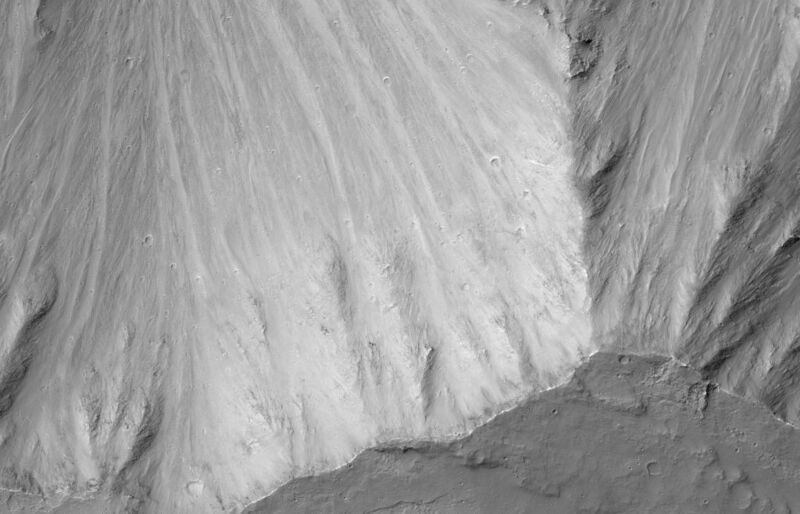 Bedrock features are exposed in this Central Coprates Chasma parcel, descending from a plaza down into the Valles Marineris. 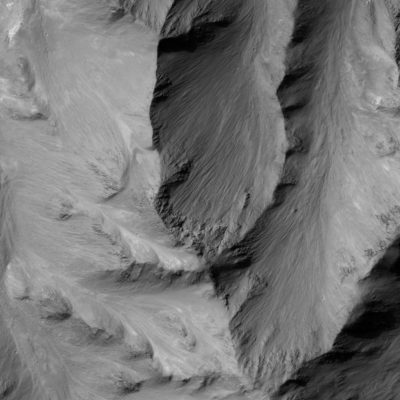 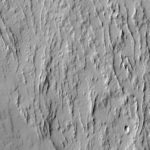 Features some of the most stunning panoramas available on Mars. 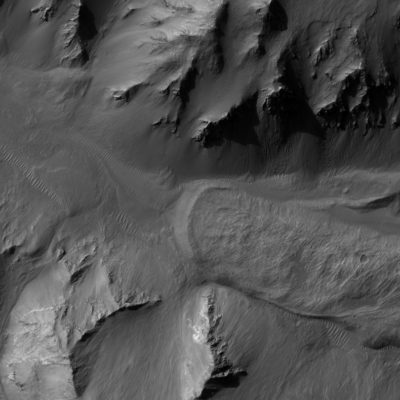 Bedrock features are exposed in this Central Coprates Chasma parcel, descending from a plaza down into the Valles Marineris. 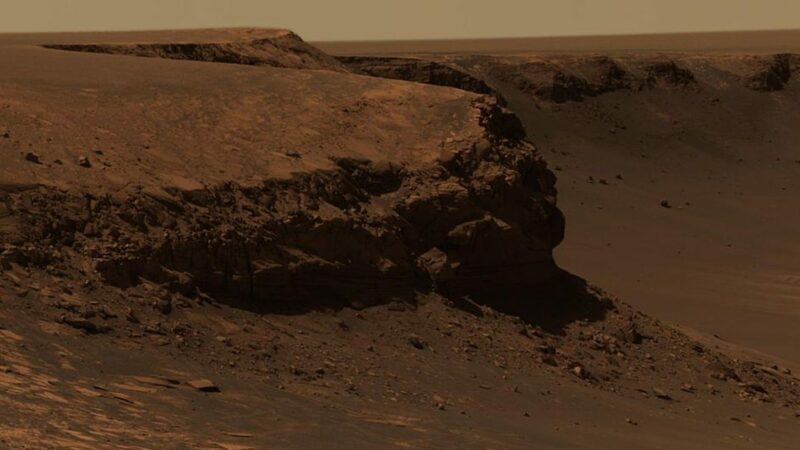 Features some of the most stunning panoramas available on Mars.